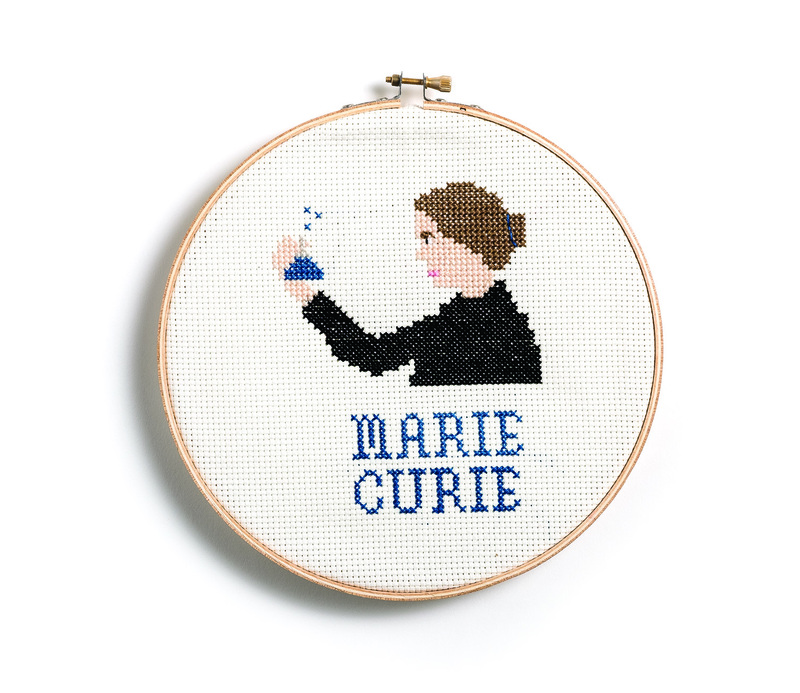 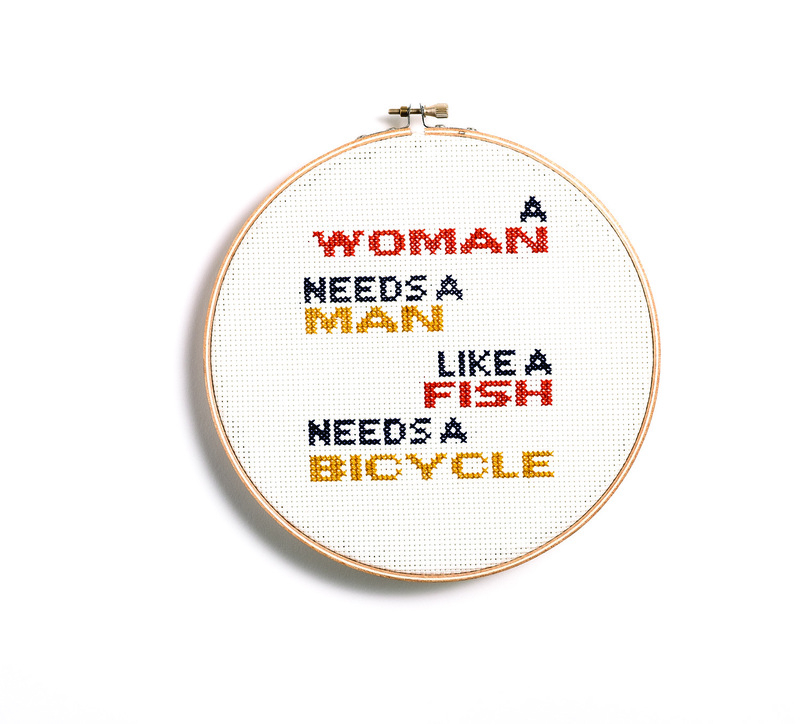 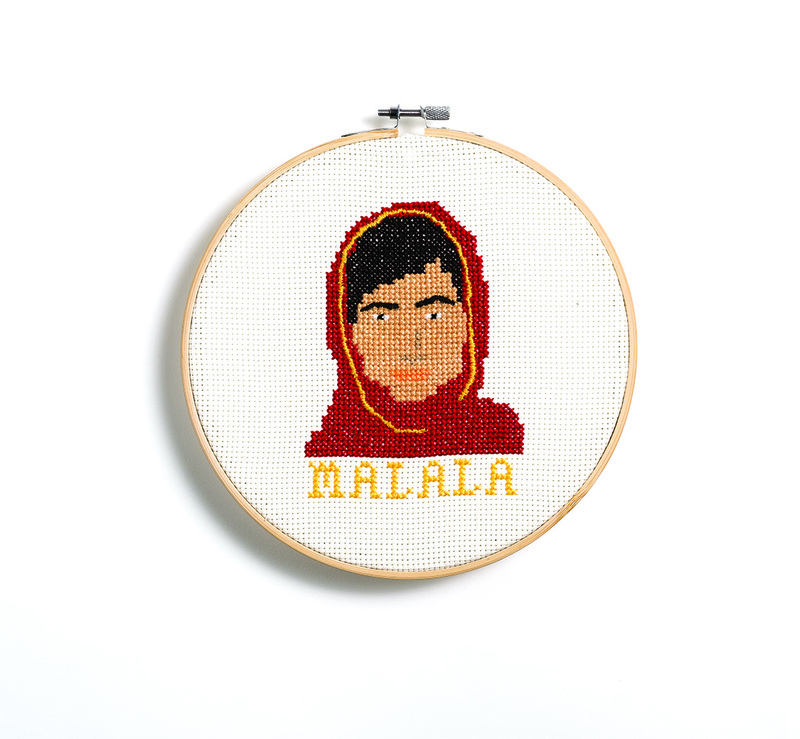 Trailblazing women take center stage in Feminist Icon Cross-Stitch, a collection of stylish patterns and capsule biographies that celebrates some of our favorite lady heroes. 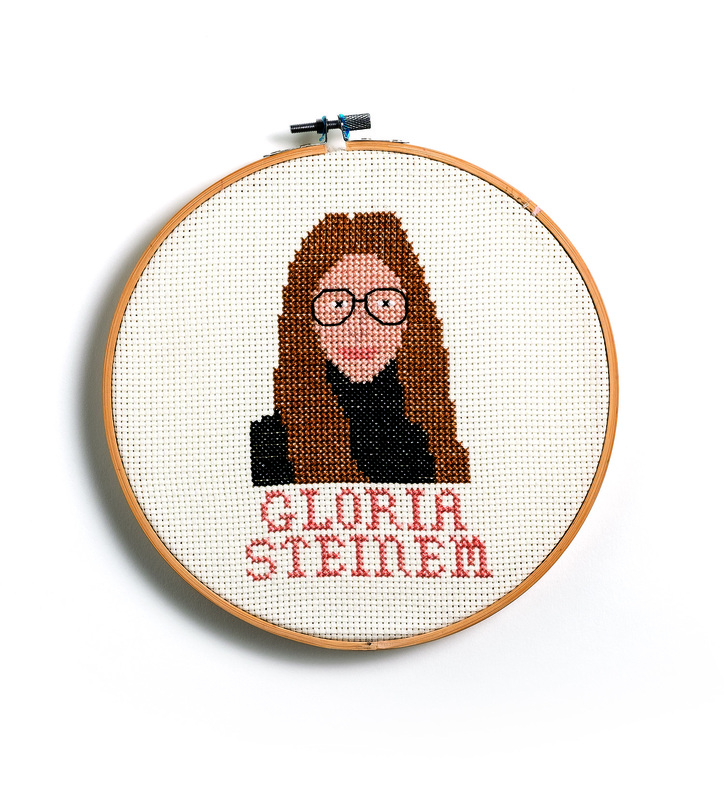 Feminism is back in the spotlight, and powerful women, from Ruth Bader Ginsburg and Malala Yousafzai to Gloria Steinem and Michelle Obama, have inspired a whole new generation to smash the patriarchy. 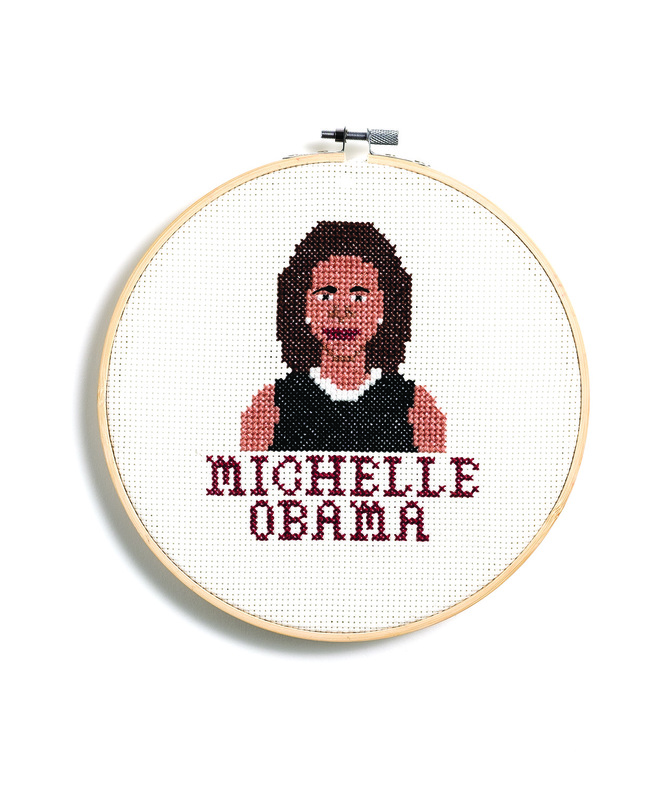 With an introduction on the rise of modern feminism, and instructions on the basics of cross-stitch, this book features patterns for embroidering twenty iconic women — like suffragette Susan B. Anthony, author Virginia Woolf, political icon Hillary Rodham Clinton, and pop superstar Beyoncé — and ten empowering feminist sayings. 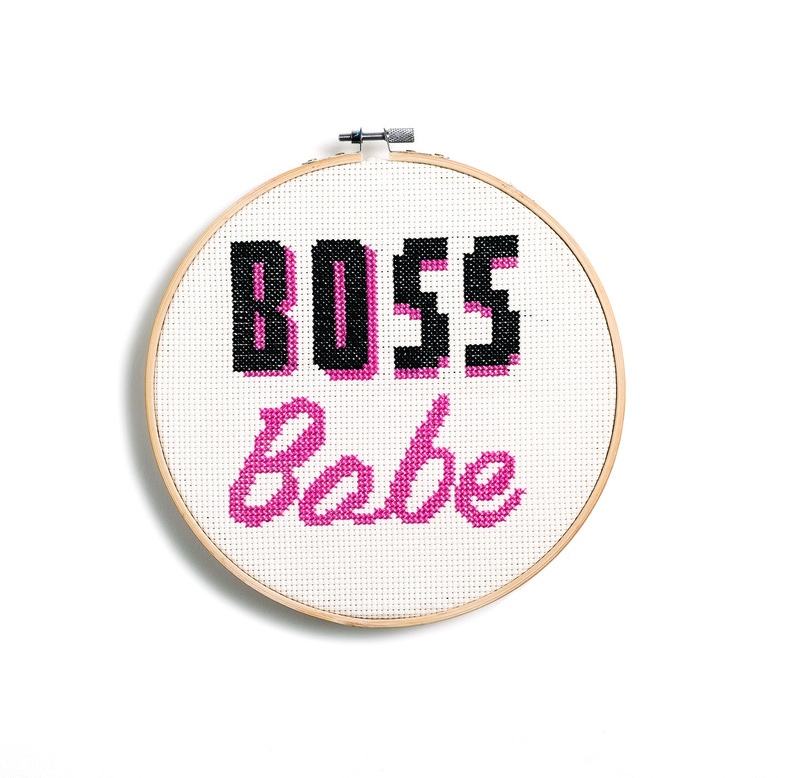 This charming book gives today’s nasty women everything they need to begin crafting hip, feminist works of art. 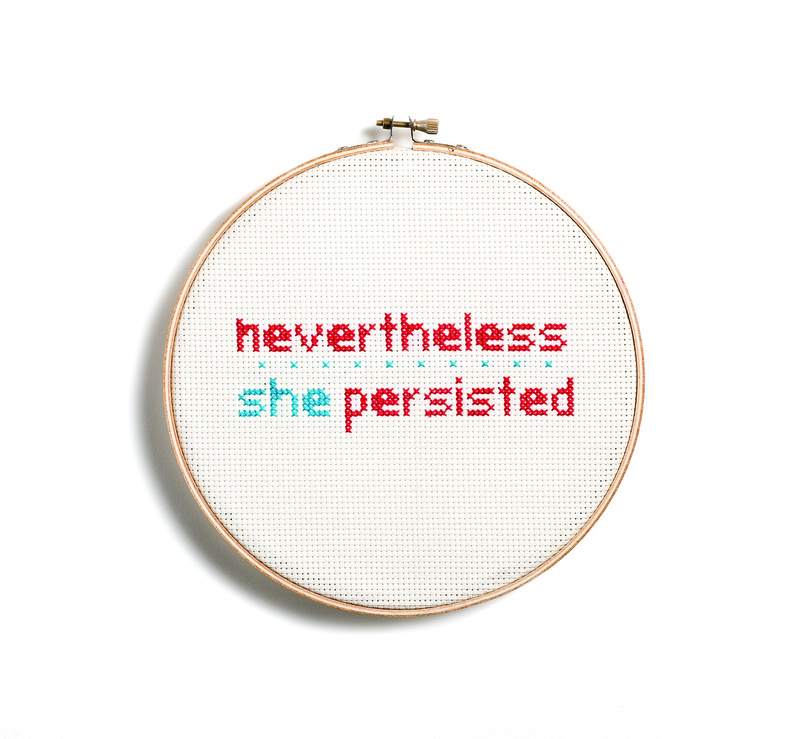 With fabulous, fearless females like Michelle Obama, Ruth Bader Ginsburg, Gloria Steinem, and Beyonce -- rendered as graphic, cross-stitch style portraits -- and empowering slogans, this kit brings a quirky spin to the feminist resistance.